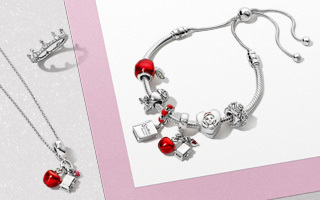 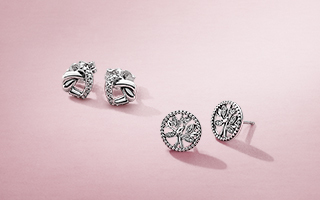 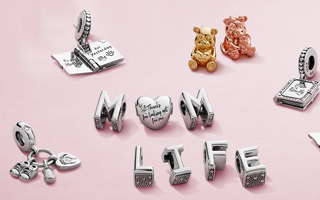 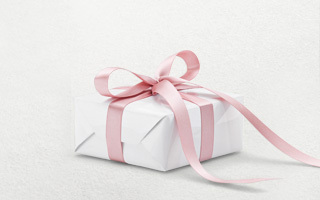 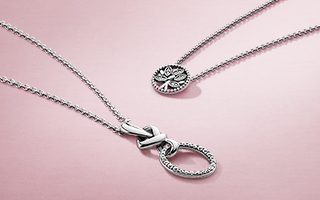 The simple elegance of this PANDORA Rose Logo clip makes it an essential for all PANDORA lovers. 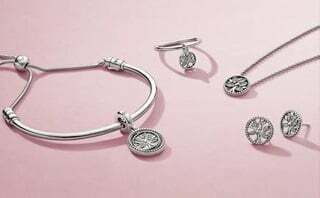 Add to a silver bracelet for a beautiful touch of pink – it’s the perfect way to mix up your metals for a sophisticated finish. 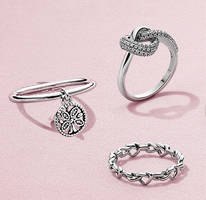 PANDORA Rose is a unique blend of metals with 14K Rose Gold plating.